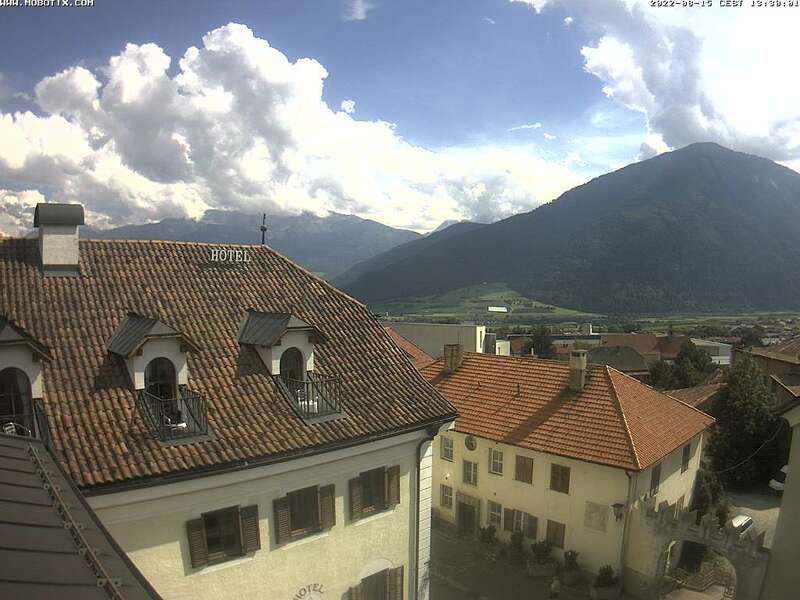 Welcome to the Hotel Greif in Mals in the upper Vinschgau Valley. Our historical, family managed hotel from the 15th century is situated in the historical centre of Mals, where only a few vehicles are allowed. Our ambition is to offer a completely relaxing and recreative stay with excellent and, above all, healthy meals. Together with a lot of exercise in our beautiful mountains your health will say “thank you” for it. “Being a guest among friends.” You’ll soon have this feeling while staying at our hotel and even if only for a short stay.